Provides a positive approach to understanding and educating children on the autism spectrum. 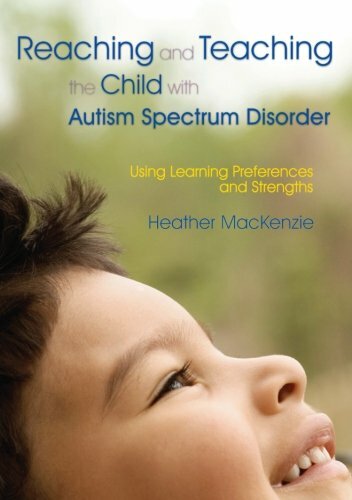 The book gives greater insight into the perspective and behavior of a child with autism and explores how the child's learning preferences, strengths and interests can be used to facilitate learning and enhance motivation. The author provides a comprehensive model for developing lifelong independent learning skills in children with autism between the ages of 3 and 12 years old.